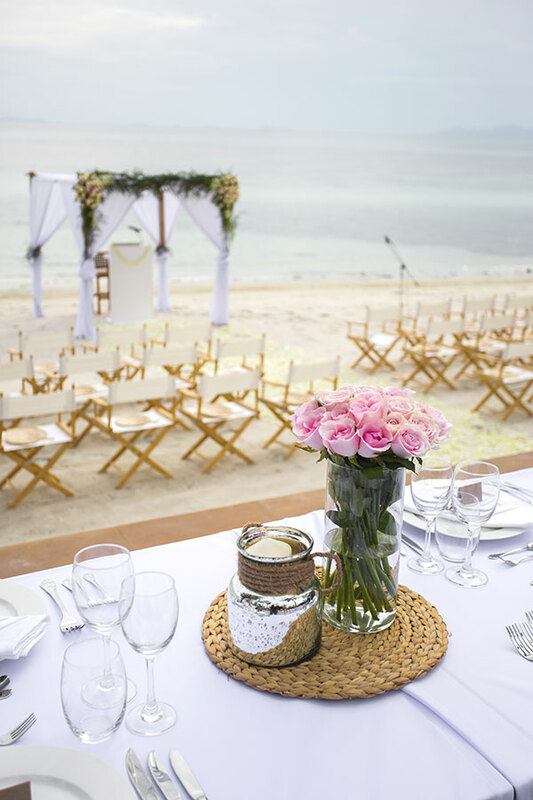 Whether you choose a casual or elegant wedding, Catering Creations by Vasi will assist you with all the details for your special wedding event on Maui. From a custom menu, unique décor, professional staffing and any rentals required, our team will ensure that your wedding will be a truly memorable experience. Vasi has worked with many corporate and event planners over the last 25 years at off site venues providing a delicious menu and professional on site assistance. Catering Creations has planned private and local events along with fun and exciting theme menus. Let us help create that unique event for you!